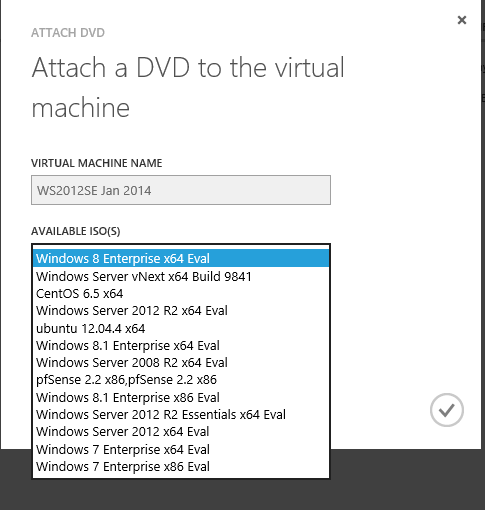 In System Center Virtual Machine Manager there is a library. The library stores resources used in the environment and one kind of resources is ISO images. The problem is that names on those ISO images is slightly “technical” and not so user-friendly. So who cares? 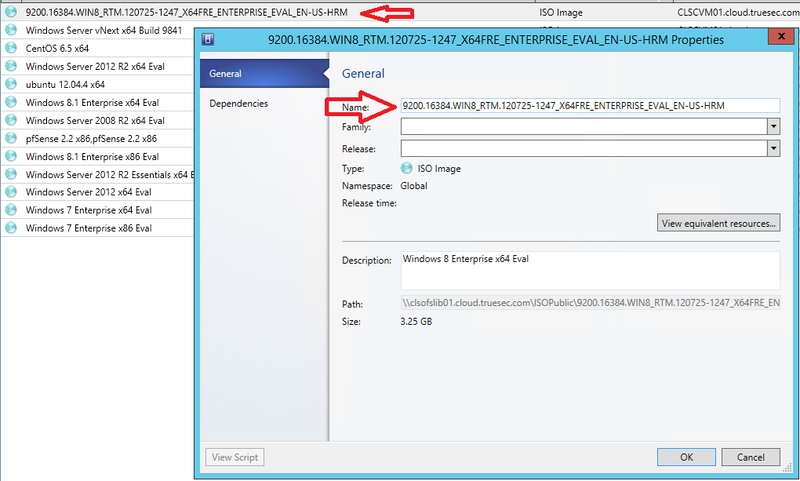 How to modify the name of the ISO resource in the SCVMMLibrary using the UI. However, doing that for one or two files are ok, more then that, it kind of gets boring after a while. So, you can export all the information in to a CSV file, modify the CSV file to suit your organization and then import it again. A few of the ISO’s in the SCVMMLibrary. This will give you a new function and that new function can be used in the following way. The function is going trough the CSV file and search for the file, find the object and finally change the display name of the object.